IATA is calling on governments to increase the legal sanctions on unruly passenger behavior. Between 2008 and 2016, there were more than 58,000 unruly passenger incidents. 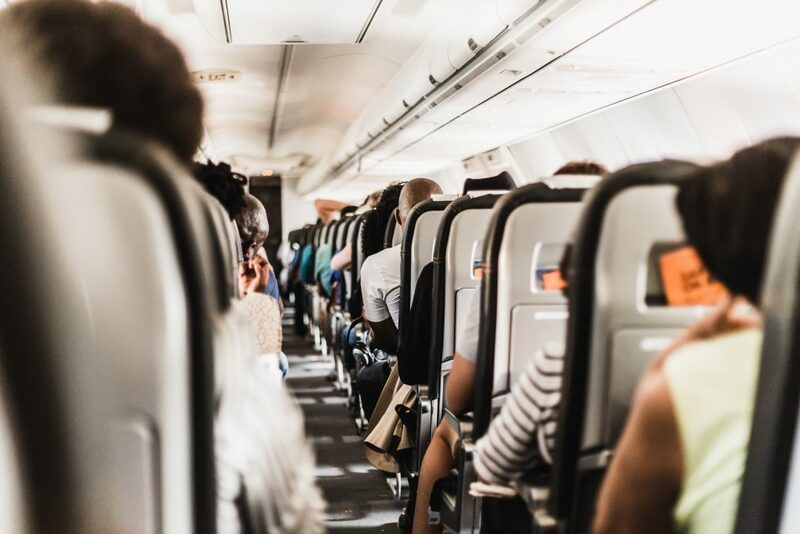 The main issue the industry has is that—under existing laws—the country of the aircraft registration has jurisdiction over unruly passenger incidents onboard flights. This means if an incident occurs when an aircraft is away from its home base, police at a foreign destination are powerless to deal with the situation, and too often those accused are released without charge.